Granite City Food & Brewery, home to the unique brewing process called Fermentus Interruptus. Our patented process creates craft beers with a cool twist. Our Brewery in Detroit uses only the finest ingredients from all over world, we now even produce the yeast to ferment our ales and lagers. 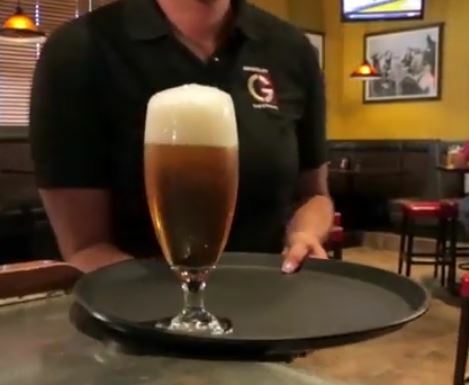 It’s no secret that the Granite City Food & Brewery in Detroit produces some of the finest craft beers, drop by our brewery to see which brew stands tallest! We have a variety of craft brews we make in-house including; Batch 1000 a double IPA, The Duke our pale ale, Prairie Vixen a mildly spicy Hefeweizen and much more! 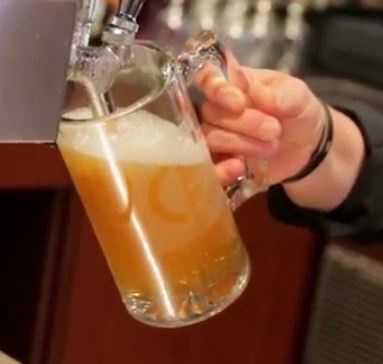 Call Granite City Food & Brewery in Detroit at 313.309.9120 to find out more about our unique craft beers, private parties, food, and more. Otherwise, feel free to fill out the form on the right if you have any additional questions. We have won awards for Best Beer, Best Restaurant, Best Patio, Best Burger and many more. Our brewery in Detroit is all about creating fresh new items for our menu and delivering the best brews with our patented brewing process. We are proud of what we have accomplished in our time, creating award-winning hand crafted micro-brews, and outstanding cuisine produced from our open kitchen. Our Detroit Brewery provides private dining for parties up to 116 guests. Check out our private dining page to set up your party! We can handle anything from happy hour with appetizers to buffets and plated dinners. Take your party on a tour of our onsite Detroit brewery to make your event unique! Interested in setting up a private dining experience with Granite City Food & Brewery? Contact us today at 313.309.9120 or book an event on our private dining page.